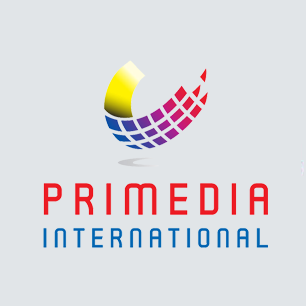 Primedia International was founded in 1979 on the principle of bringing buyers and sellers together, providing current and relevant content as the connecting point. PRIMEDIA International’s market leading position has been built on successful aggregation of business information from across the GCC for over 30 years. Primedia International publishes market leading directories such as Bahrain Yellow Pages, Qatar Yellow Pages, The Gulf Directory, Banks in Bahrain and Arab Banking & Finance. The company also offers a range of efficient online media solutions and advertising services for any company to increase performance and visibility. Primedia International operates through its offices in Bahrain, Qatar, UAE, Saudi Arabia, Oman and Kuwait, as well as from its network of international agents around the globe. Publications: Bahrain Telephone Directory, QatarTelephone Directory, The Gulf Directory, Qatar Chamber of Commerce and Industry, Oman Chamber of Commerce & Industry and more. Industry focused publications: Arab Banking and Finance, Banks in Bahrain, Oman Health & Medical, Qatar Energy, Qatar Banking & Finance, UAE Health & Medical and more. Gulfind.com by the Gulf Directory, yellowpages.bh, yellowpages.qa, arabankfin.com, and more. Gulf eBiz solution and database management.